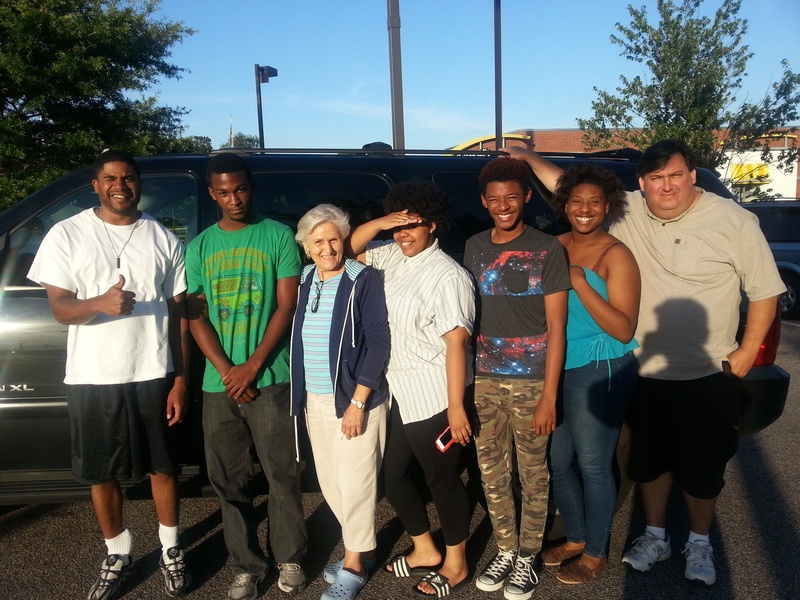 Four Armstrong students traveled to the Allied Media Conference in Detroit in June 2014. Keith DeBlasio, Adryann Glenn and I had a great time accompanying them on this trip. The students added a lot to our workshop on Justice: Go Unitive, Not Punitive.